Gondola, a dynamic pricing technology company, has just announced its new plan to create waves (pun intended) in mobile monetization by persuading gaming companies to shift from Static to Dynamic pricing models. Gondola uses the example of airline companies to explain how Dynamic Pricing (DP) enables said companies to determine prices based on customer behavior and/or need rather than have a single price for everyone. The company wants to offer mobile gaming companies advanced algorithms that can make automatic real-time adjustments to games’ IAP prices in order to customize players’ user experience and, in turn, maximize profit. By leveraging historical user data and real-time analytics, Gondola promises to optimize the profitability of IAPs in mobile games by constantly adjusting item prices to match each individual user’s gaming and spending habits. The company analyzes the relationship between pricing and user experience by focusing on Engagement, Retention, Conversion, and Monetization. 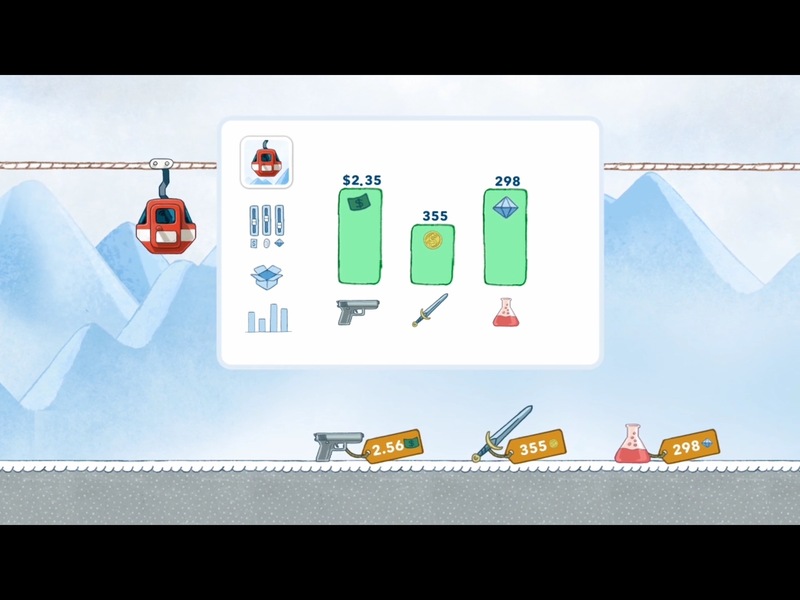 Without going into too much detail, Gondola focuses on how players who find the game too hard or too easy might quickly lose interest, how players who get stuck on a level will “churn" (simply stop playing), the way players’ different “conversion points" (the lowest IAP price point at which each individual player will push the buy button) aren’t addressed by a fixed-price IAP, and on how players with a high-spending power simply can’t find satisfaction in buying IAPs at low prices or don’t get their money’s worth. 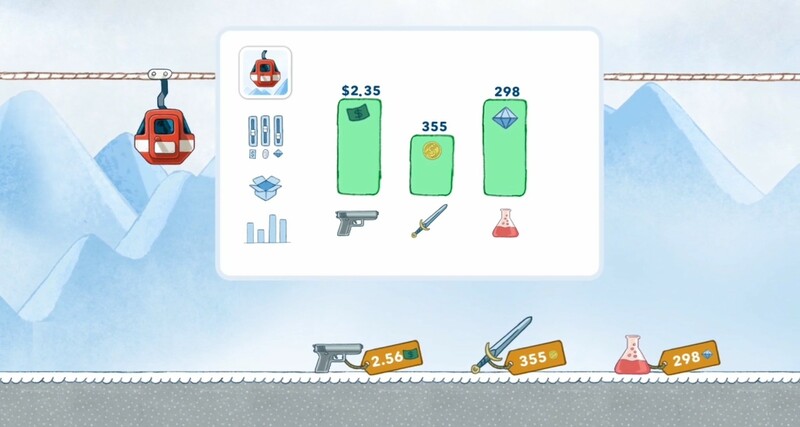 Gondola hopes to solve all these issues created by Static Pricing models by tailoring a game’s difficulty to suit the skill of the player through customizing the prices of virtual goods, by preventing churn through offering players who are stuck high-value items at very affordable prices, by increasing conversion through setting individual IAP prices for each player, and by monetizing whales (yes, they actually do use that term and do so repeatedly) properly with higher prices while maintaining low entry prices for casual players. Gondola’s argument for the value of DP models is quite intriguing. However, the airline industry example that it employs to argue for switching to DP actually brings to light the biggest issue of DP in mobile gaming: airline fares are the commercial world’s equivalent of a premium game since a user pays a single up-front fee to enter the airplane cabin and then has the same experience as everyone else who’s paid to enter that cabin (yes, you can argue that there are seats of different values on a plane, but that’s like buying the collectors edition rather than the basic edition of a premium game). Mind you, Gondola isn’t using the airline industry simply as an example, but, rather, draws a direct parallel between the two industries by claiming on its website that a “freemium game faces the same challenge" as an airline trying to fill every seat at the highest possible price. What Gondola fails to consider in the way it discusses DP models is how game IAPs alter the gaming experience both of the user buying them and every other user around him or her. It’s not like DP models used by airline companies allow flyers to watch better in-flight movies at a higher volume just because they have more money than the person next to them because, let’s face it, that would probably cause a small riot (there’s a reason Business Class is separated from Economy by a curtain). IAPs in mobile games dictate user experience not just of the person purchasing them but also of all other users sharing that gaming experience. I’m excited to see how companies are hoping to rethink mobile game monetization because more often than not game monetization tactics feel more like dealing with a blacksmith than a tailor. Yet, unlike many other experiences, most games are designed as a shared-experience environment, with many mobile games designed around chasing high-scores or, in general, competing with other players (yes, there are games that one could argue are not competitive in any way, but those games are often premium rather than freemium and Gondola’s use of depictions of weapon IAPs and of players fighting other players in its presentation video tells me that it’s not considering only non-competitive games). That competitiveness makes skill-based IAP adaptability tricky, if not downright unfair. And let’s not forget that us gamers are experts at manipulating game systems and design choices, and so it will only be a matter of time before players manipulate a game’s DP model. After all, what’s going to stop players from tricking DP algorithms by playing the game with the skill of a toddler on a sugar-high, making the game lower IAP prices, buying IAPs at dirt-cheap prices, and then turning and killing everyone around them? So, yes to better monetization for mobile gaming, but I’m just not convinced the model Gondola is proposing is a viable answer to the challenges faced by freemium games.